Have you ever wanted to create your own menagerie of charming critters? 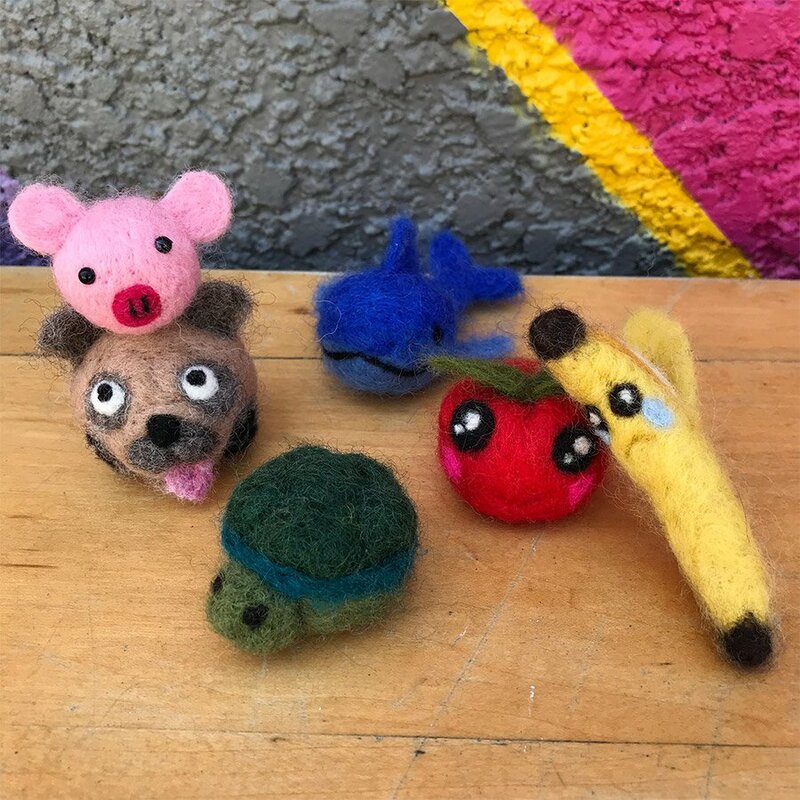 Join Ansel and learn the basic techniques required to make your own little felted friend. *Ansel will be creating pre-assembled kits for you to purchase to take the guess work out of your fiber selection for $14.50 (needles and work surface included).